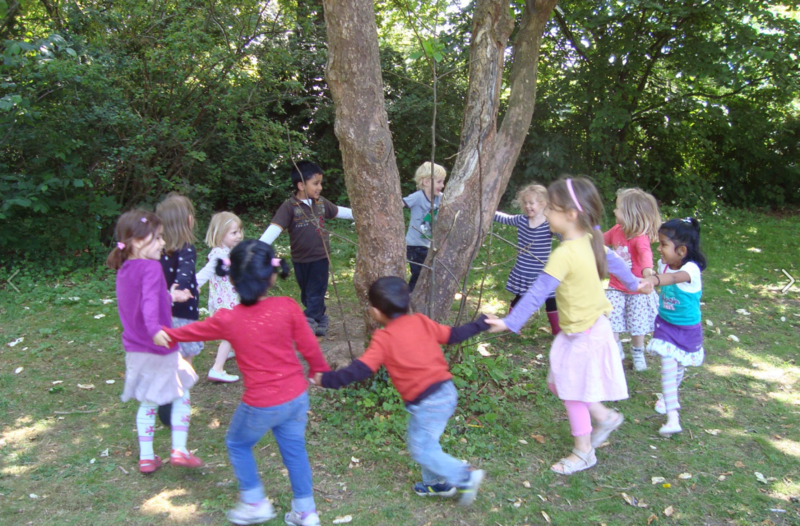 Montessori International Preschool has two locations: Valby and Frederiksberg. The Valby preschool opened in August 2011. The address is: Søndermarksvej 13, 2500 Valby. The opening hours are from 7:45 to 17:15 – Monday to Friday. The Frederiksberg preschool opened in October 2014. The address is: Maglekildevej 8, 1853 Frederiksberg C.
The opening hours are from 7:45 to 17:00 – Monday to Friday.